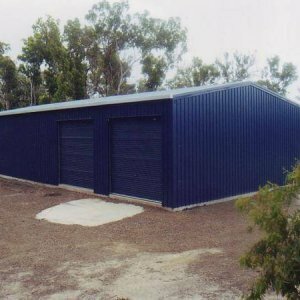 Wide Span Sheds are committed to providing you with a premium yet affordable steel kit building solution. Years of research and development have gone into developing a robust framing system that offers superior protection along with immense flexibility in design. Our portal frames have been engineered to withstand the harsh Australian environment and last the test of time due to the following features.